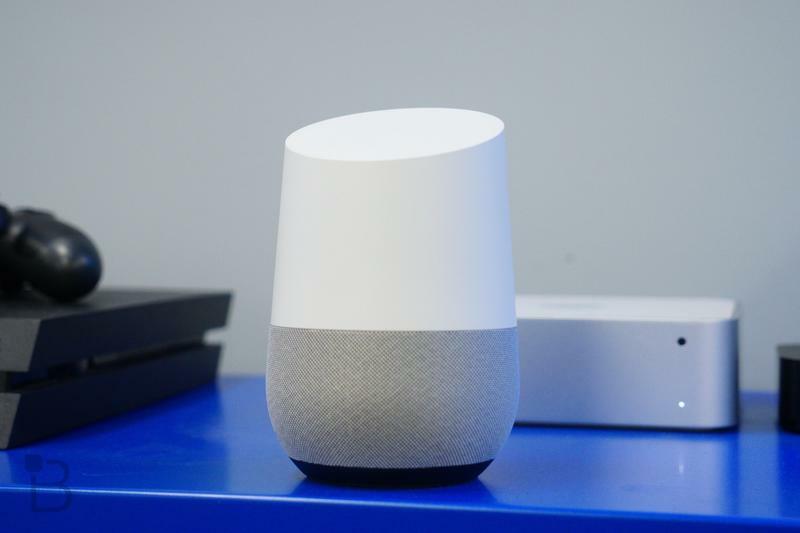 Google’s first voice-activated smart speaker, Home, is now available in Canada. 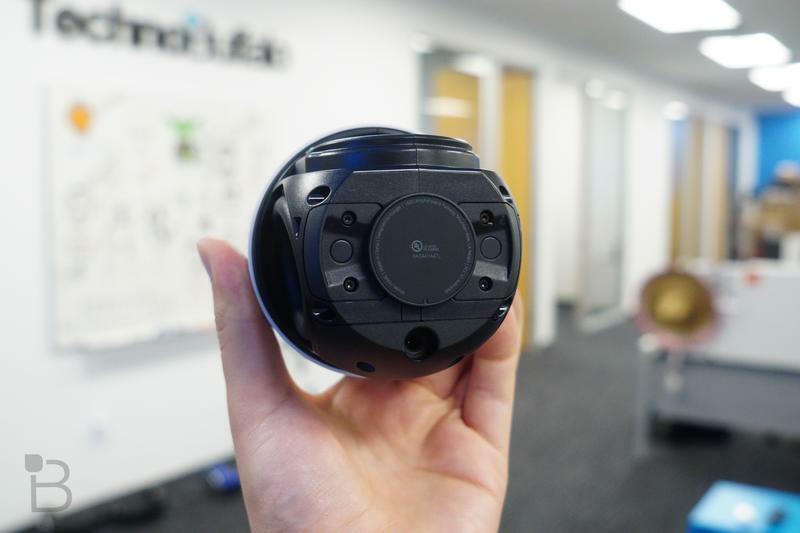 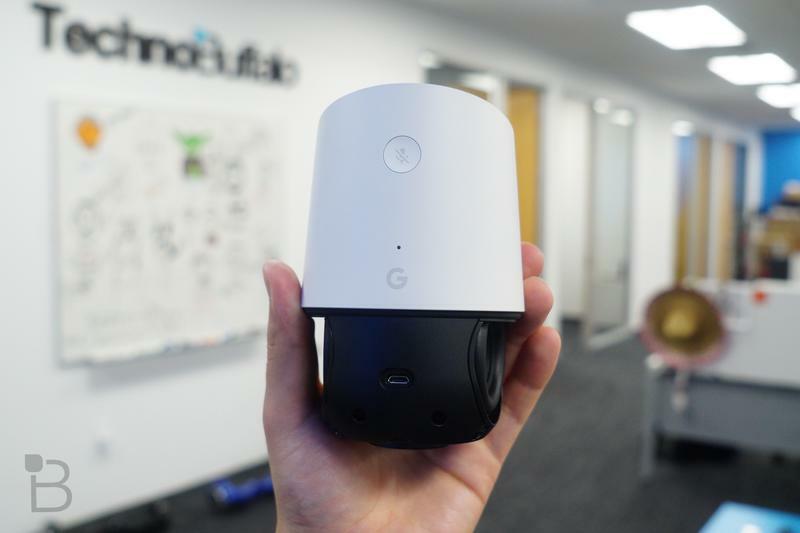 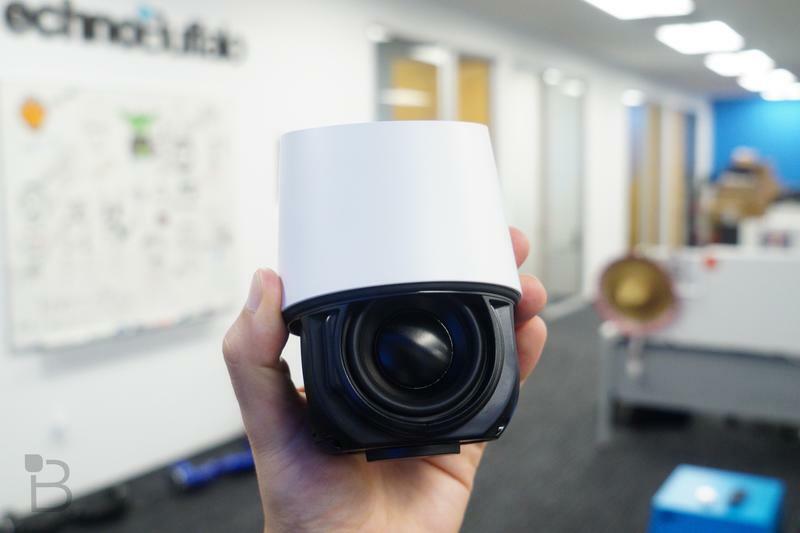 The unit can be picked up from Big G’s website and a slew of third-party retailers, including Bell, Best Buy, Fido, Indigo, Rogers, Staples, Visions and Walmart, for the relatively modest price of CAD $180 ($135 USD). 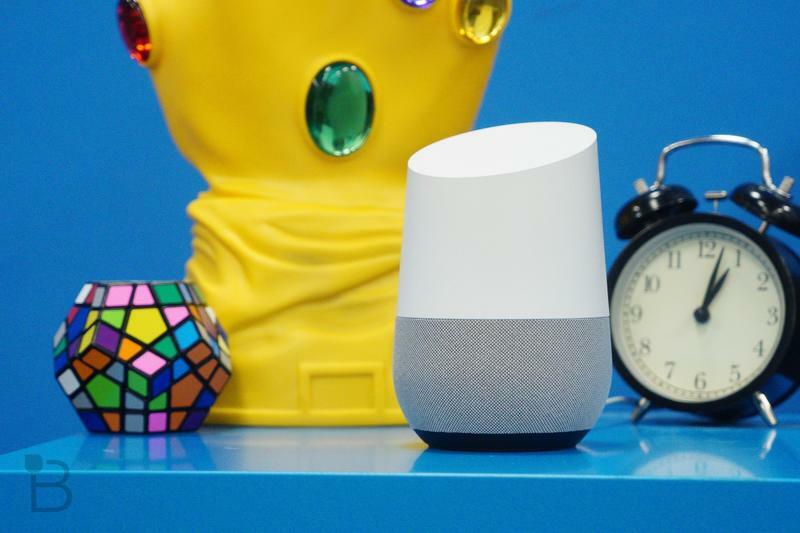 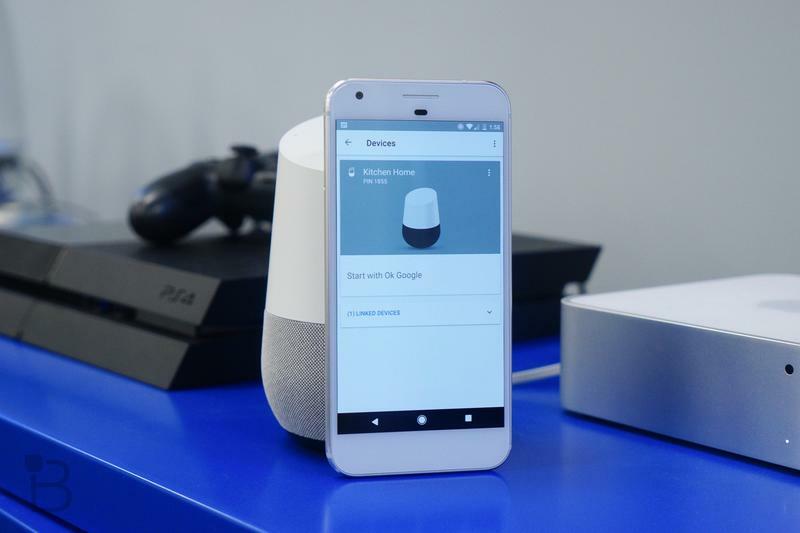 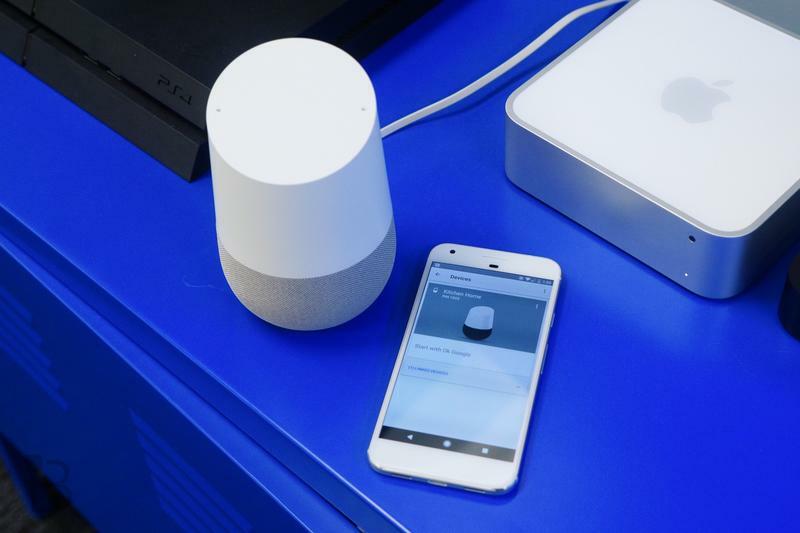 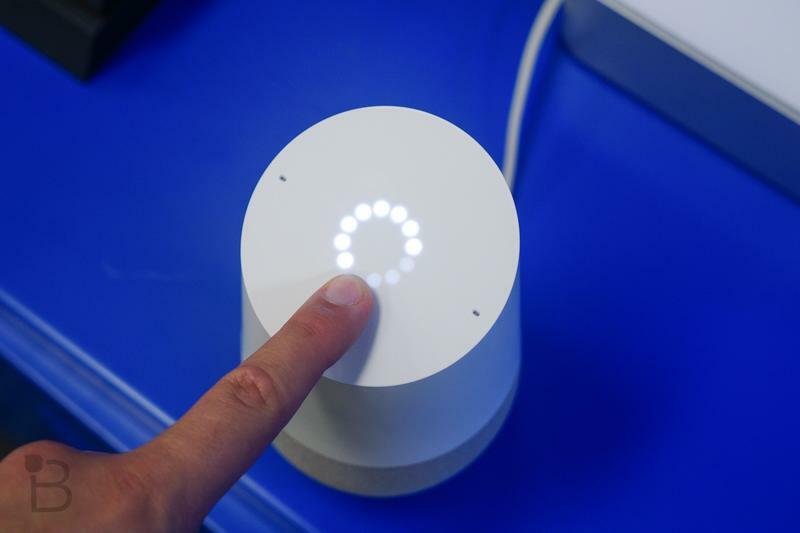 At this point, we’d recommend picking up the Google Home over the Amazon Echo for one reason: Google’s remained committed to gracing it with a slew of new features, like support for multiple users, step-by-step recipe instructions and, of course, compatibility for various smart home devices. 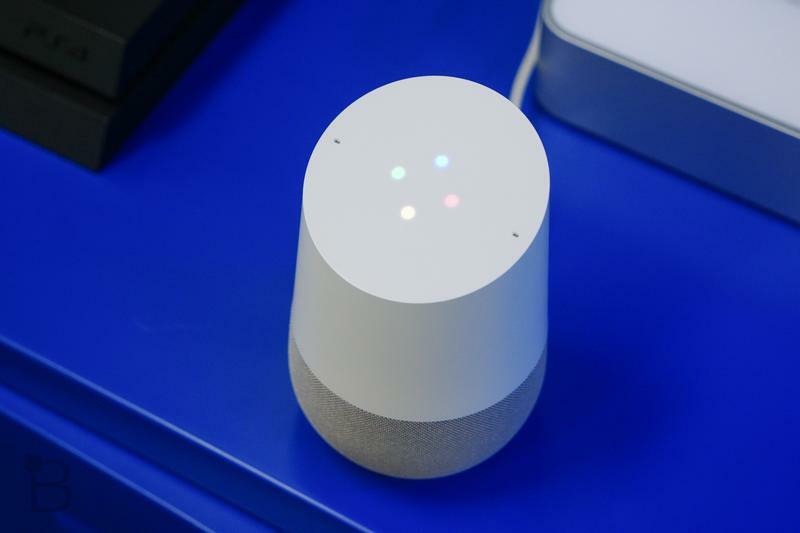 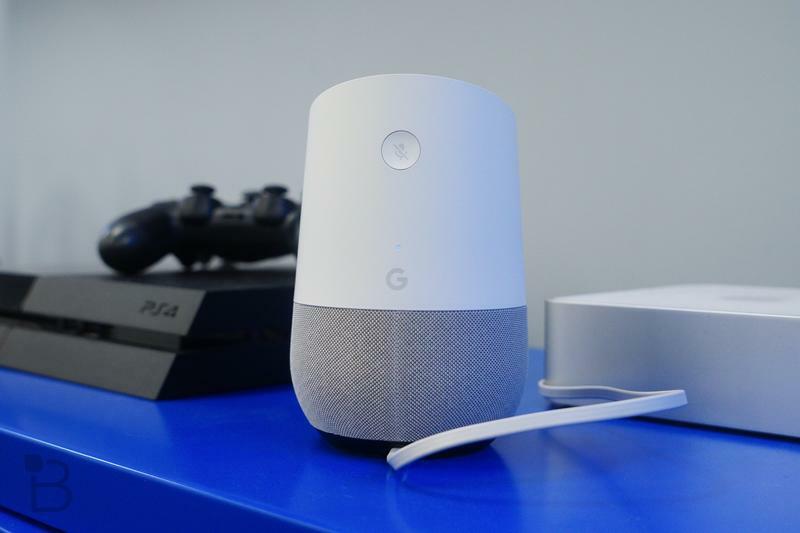 The Home also sounds much better than the Echo — so if you’re planning on hosting a dinner party and want a digital assistant to guide you through the cooking process, then play some smooth jazz while you’re entertaining your guests, you’re better off with Google’s offering.